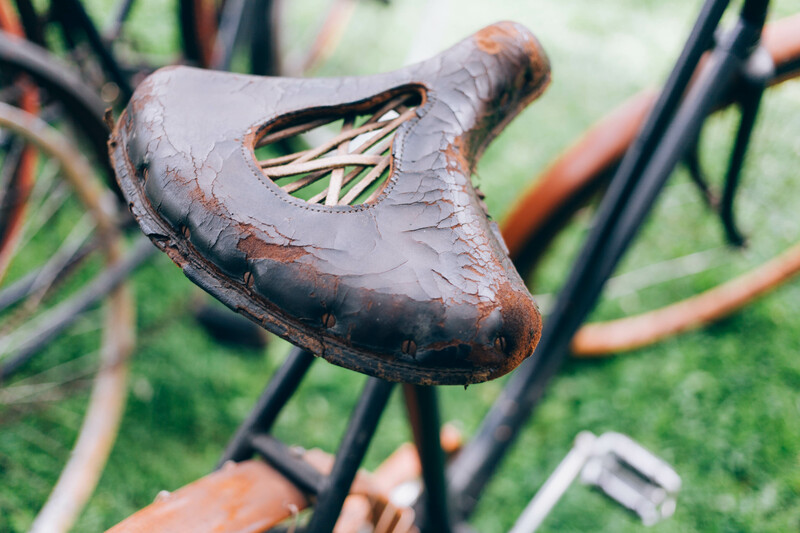 As a bike lover, it is likely that you have already considered a restoration project. It is the perfect hobby for anyone who loves life on two wheels. Instead of simply purchasing your bike from the store, you have the opportunity to truly make it your own. Restoring a bike is also a great chance for you to improve your hands-on skills, which will be of use if you are ever faced with a breakdown or unexpected scratches and dents. Why wait? With a little hard work and dedication, it won’t be long before you have reached your final goal. Below are five tips that will help you to celebrate when you finally get there. If you are working hard to restore your beloved bike, it is vital that you take plenty of progress shots, as doing so is the perfect opportunity for you to capture your bike at every stage of the process. Then, when you have completed your restoration project, you could use a free video creator to document the entire journey. Imagine how brilliant it will be to see your bike transform in front of your very eyes! You could even share your video via your social media accounts or arrange a screening for all of your loved ones. The moment you dust off your hands at the end of the project is the perfect time to plan an exciting ride on your newly-completed bike. There is no better way for you to stay motivated throughout the process. Every time you feel like giving up, you will be able to focus on the cycling route that you are going to complete when all of the hard work is over. Why not start thinking about the different roads that you could take, the equipment you will need, and the mileage you would like to hit? Why not update your storage options to house your new bike? No matter the size of your living space, it is possible to store your two wheels in style. Even if you are living in a tiny apartment, there are a variety of options available. Alternatively, if you have a large backyard, you could consider building an outdoor bike shed which is a fantastic way for you to keep your restored bike safe and secure. In addition to this, you should treat yourself to plenty of cycling accessories. If you are going to make the most of your newly restored bike, you will need to have all of the latest gadgets to support your plans! You will also need to invest in security equipment, as this will help you to stay safe during your bike rides. When it comes to spending time out on the open road, it is always better to be safe than sorry. Last but not least, you should look out for ways to share your bike with your loved ones. Even if your friends and family aren’t usually interested in your passion for bikes, they will surely be impressed by all of the effort you have gone to in order to transform a previously unloved item. That is why you should think about hosting a small launch party for your bike. What better excuse for you to bring everyone together for a fun celebration?